who has devoted her career to the real estate profession and helping her clients find the home of their dreams. mortgage closer for National Land Title Company. Wilson sold condominiums exclusively in West Bloomfield before joining Max Brook, Inc. in 1974.
and bringing in top sales for the 19 years she was at the firm. services and access to their national network. Kathy has always given back to the professional community as a member of the Metropolitan Consolidated Association of Realtors and has served on the Arbitration, Grievance and Bylaws Committees. She has been a board member of the Birmingham Bloomfield Board of Realtors and the Birmingham Bloomfield South Oakland Association of Realtors and has served on the Nominating, Professional Standards and Standard Forms Task Force Committees. Kathy is also a member on the Women’s Council of Realtors & a Proud Supporter of the Sunshine Kids. 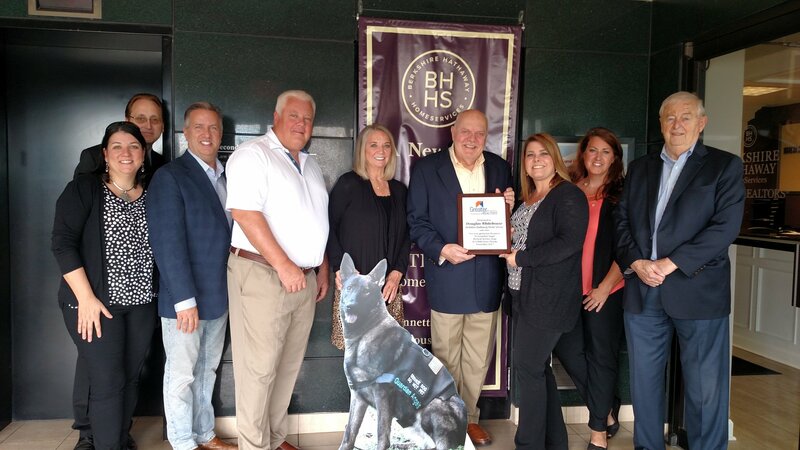 5 years, 5 dogs, 5 lives saved initiative Kathy Wilson representing Berkshire Hathaway HomeServices HWWB donated to Guardian Angels Medical Service Dogs. With their generous contribution GMAR raised $53,715 - more than enough to fully fund the training of a medical service dog. 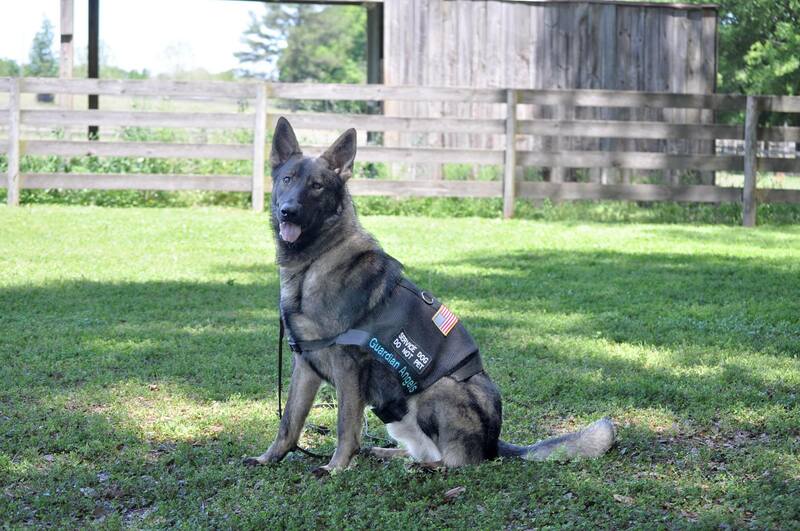 The dog, named Thor, was trained and paired with a Michigan Veteran earlier this year. glucose imbalance, mobility issues, hearing impairment, and more. 22 vets suffering from PTSD succeed in taking their life each day, and 90% of married vets suffering from PTSD divorce. 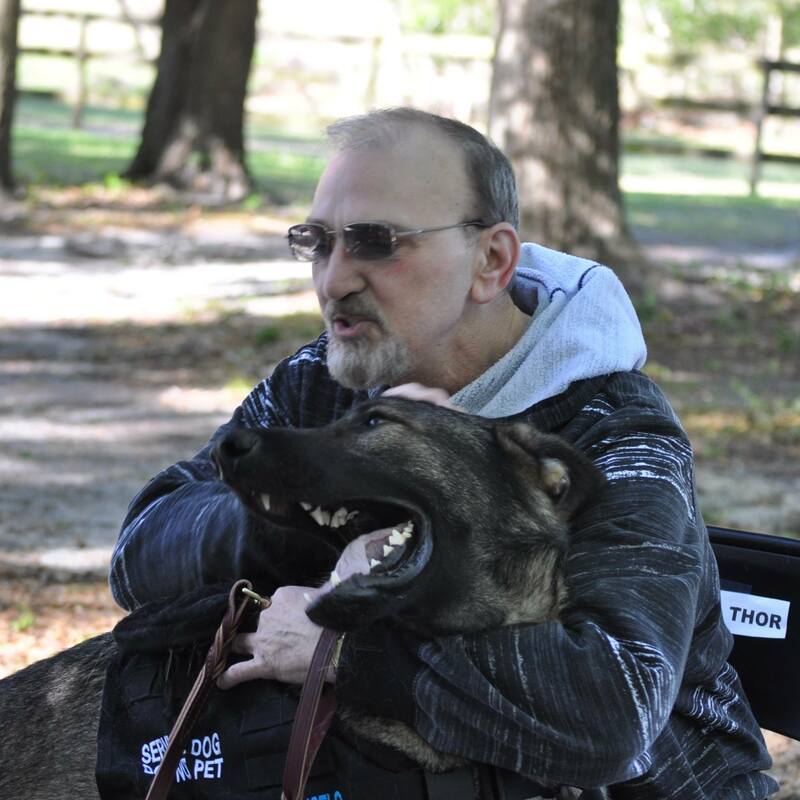 When paired with a Guardian Angels Medical Service Dog, both of those rates drop to ZERO. 2017 GMAR President Karen Greenwood said “I’m very proud of our compassionate members for raising the most money GMAR has ever donated to charity in one year.” Realtors truly do make a difference in the communities they serve, in more ways than one might imagine. About GMAR: The Greater Metropolitan Association of REALTORS® (GMAR) is the premier Association of REALTORS® in Southeast Michigan, providing services and support to the real estate profession and the communities they serve. With over 8,000 members, GMAR is the largest local REALTOR® association in the state. GMAR provides many benefits to its members, such as access to the MLS, over 220 quality continuing education and designation courses per year, the largest REALTOR® specific store in the area, the ToolShop™, Metropolitan Minute weekly newsletter and Metropolitan REALTOR® monthly electronic magazine. GMAR’s mission is to educate, advocate, and care for our members and the communities they love. Visit GMARonline.com to learn more.